Don't know what's wrong with your car? We can help. Tired of trying to do it alone? Let's get you running again, instead of pushing. Don't let it come to this. Basic maintenance is key to keeping you on the road. We are here to get you running again but also educate you to keep you going longer. At RNJ Automotive, our goal is to not only help you get back on the road and educate you about maintainance of your vehicle, but to make the process easy and enjoyable for you. We are a full-service family owned and operated company with a wide range of experience. We can help you with all phases of maintenance, repair, and overhaul of your vehicle. Our objective is to get you back on the road functioning as quick as possible at the best price. We have both worked in the automotive industry for years and have watched the frustration people deal with trying to find trustworthy people to work on their cars. Rob is the mechanic. He has been working on cars since he was sixteen. Him and his friends were fanatics for Mustangs. They raced them, modified them, whatever they could to them as long as they were in them. He now races at Dixie Speedway and has moved to the Limited Late Model class two years ago. Even though he always has a special place for Fords in his heart the racetrack calls him a Chevy man with his body kit and engine. Nancy is your customer service. She has worked as a service manager, office manager, and all around front of house person for over ten years. Having worked on her own cars since the age of fourteen she is no stranger to cars and the ins and outs of the mechanics in them. She is highly involved in the local schools through the football teams, wrestling, and band as a mother to three boys. Multitasking is her middle name and your priority will be known through all her efforts to keep in touch with you about your vehicle and ultimately keep the price point down for you the consumer. Having been in this industry for as long as we have, we know that the driving force behind it is the people. The customer is vital to the success of a company and the company is only as good as the people that run it. We want to bring back the pride that is in ownership of a company and a job well done and in return bring you the customer better service with a trust that goes beyond the repair of your vehicle and into the humanity between us all. We look for ward to taking care of you and yours. We are now partnering with Georgia Precision Gear to offer manual transmission rebuilds. We can pull it, they can build it. Click the button above to get pricing on a build. 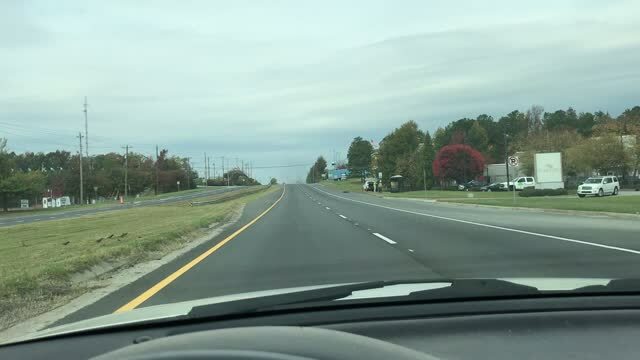 Video driving instructions to our facility heading North on 41 from Bells Ferry Rd. 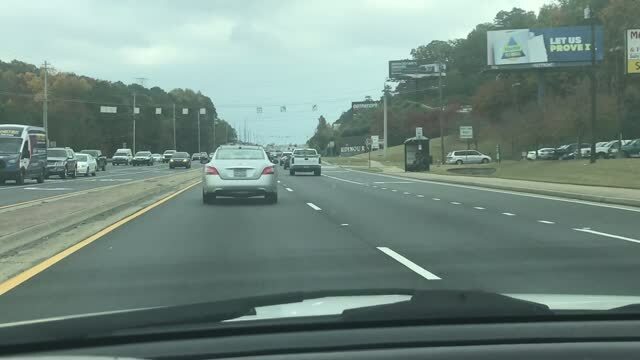 Video driving instructions to our facility heading South on 41 from Barrett Pkwy.